Margins in the restaurant business are getting smaller and smaller every day, especially in densely populated areas like New York, Chicago and Boston. Rent is going up, the cost of food is getting more expensive, labor isn’t getting any cheaper, but none of that can be controlled by the owner. What they can control is the ability to help people find their business when they are searching for them online. 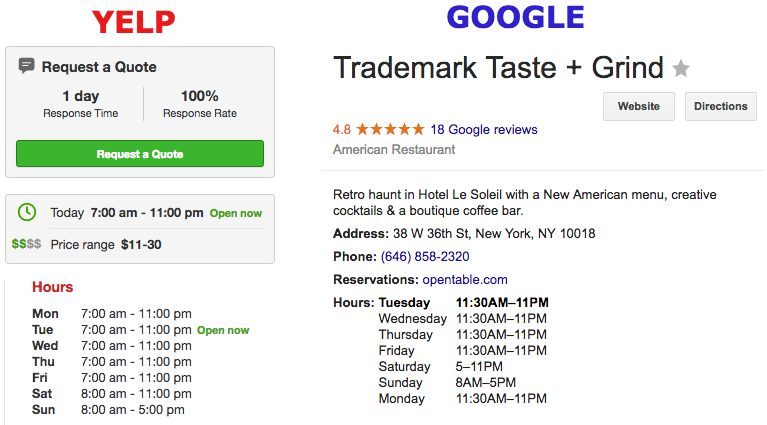 Bad information is the scourge of local search marketing. 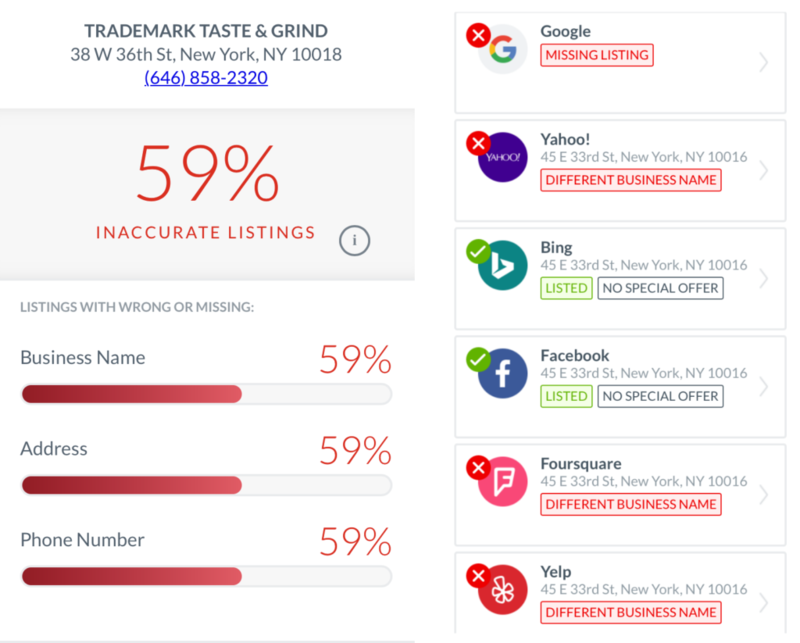 You wouldn’t believe how easy it is to have correct location data for a bar or restaurant and yet so many businesses get it wrong. My hope is that by sharing this with you that I can help make bad data a thing of the past. When people do find your website, most likely they are searching on mobile and looking to find a place right away. Make it easier on them by putting the most important and relevant information right on top. For more on this, read The 5 Things That Must Be On Your Restaurant’s Website. Man oh man! 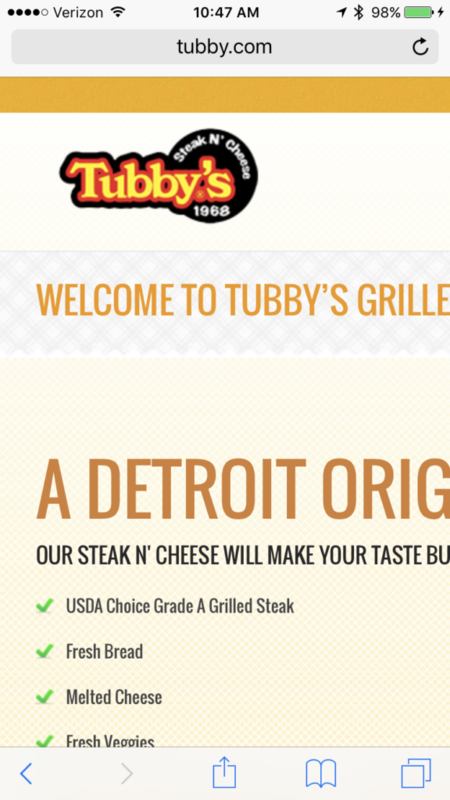 Doesn’t that Tubby’s grilled sub look tasty? It’s a childhood fave for me. Makes you want to click right on that link at the bottom. And then guess what? Hope you were searching from a desktop because even though their subs are mighty tasty, their website doesn’t have a responsive web design. Oh man! That is an awesome, awesome pizza. One of my favorites in fact. It’s from Summit Pizza in Union City, NJ. On the left – that’s eggplant and ricotta cheese. On the right, my personal personal fave, chicken and pepperoni. It exists. Look at it. I took that picture. How can you be even remotely searchable without a website?!?! That is the very, very tasty “TM Burger” from Trademark Taste & Grind in NYC. It’s topped with bacon, jalapeno jack cheese, fried pickled onions and special sauce. I highly recommend it. When I went to eat it, I actually had to call the restaurant first because I wasn’t sure after searching on line what time they opened. Make sure you have the same information listed on these top geolocation sites as well as what is on your website. One little difference between one and another and the search engine web crawlers will move you down the search rank. Oh man!! Have you ever been to a Wawa? It’s a convenience store / gas station / sandwich shop chain based in Pennsylvania. You’ll find them from New Jersey all the way down to Florida. They make all their own food and they make it to order. 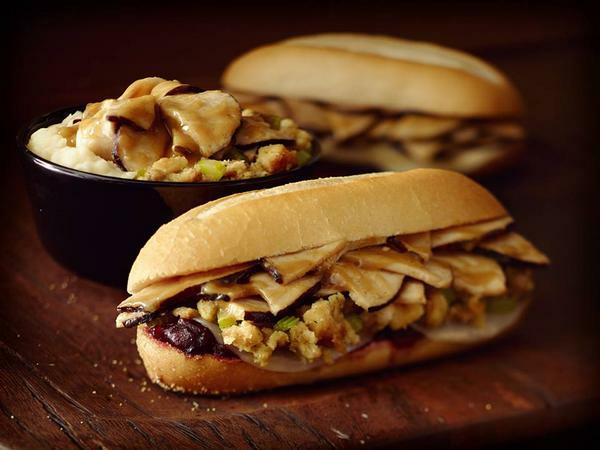 One of their most well known sandwiches is the Wawa “Gobbler.” It’s a limited time offer that’s only available in the fall. It’s Thanksgiving on a sandwich; hot turkey, gravy, stuffing and cranberry sauce. No road trip through PA or along route 95 is complete without a stop (or multiple) at a Wawa. Good luck mapping it out though. 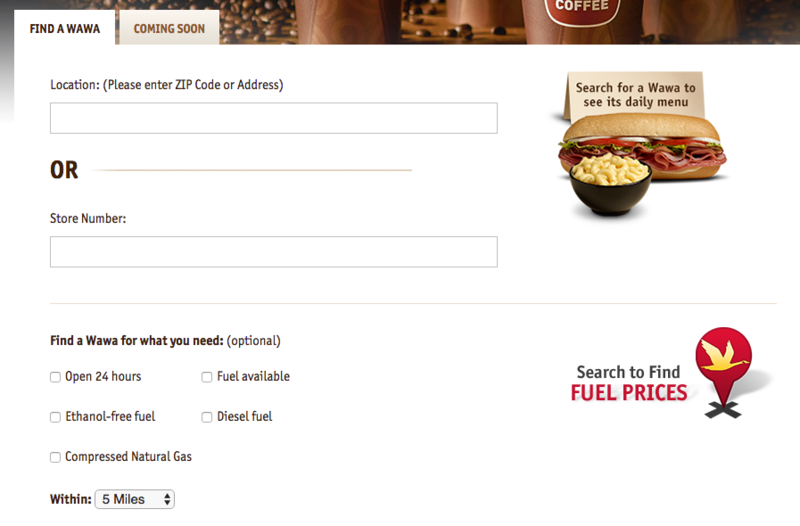 When you go to their website you can go search by location or store number, on the chance you have it. You can’t browse by state, a map or even just see a list. If you’re like me and need a sandwich stop every hour (true story), you need to plot your Wawa stops in advance. Website does not have easy-to-find location, hours, content and menus. 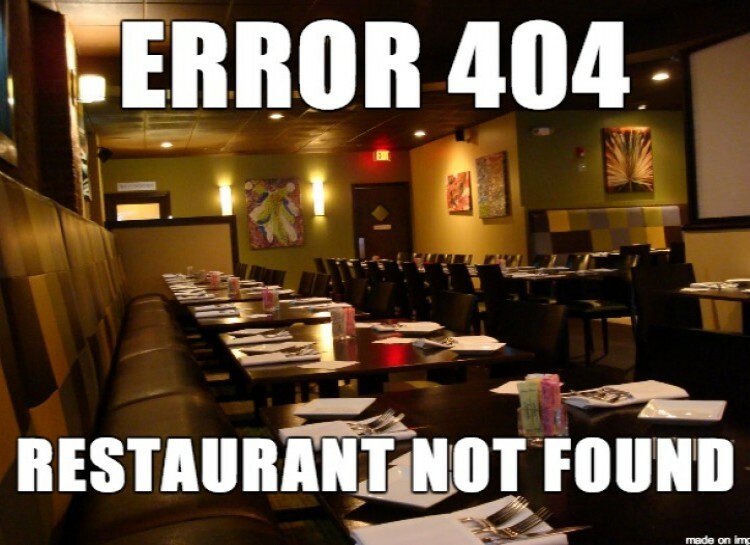 Multi-unit restaurants don’t have an easy way to browse all locations or a list by state. The original version of this was from a presentation I gave as part of a panel at the LocationWorld conference in New York. Click here to download the PDF of the presentation. 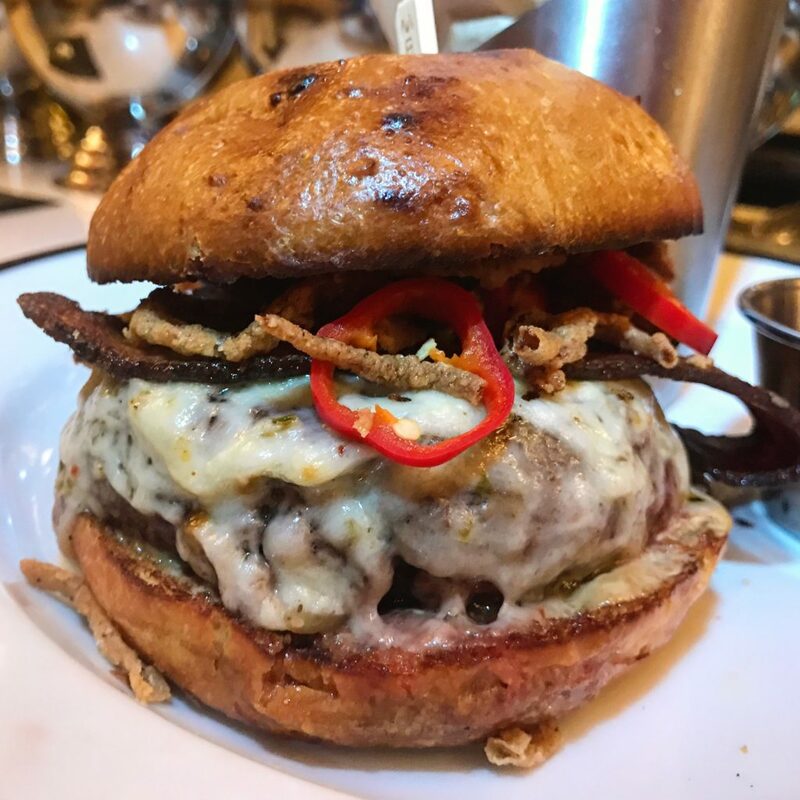 This entry was posted in Marketing, Search and tagged burger conquest, geo location, hospitality, location data, marketing, restaurant marketing, rev ciancio. Bookmark the permalink.